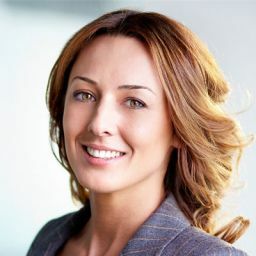 Home / CORRECTIVE SKIN CARE PRODUCTS (Melasma/Hyperpigmentation Solutions) / Clear-N-Smooth AHA Skin Brightening Cream / Clear-N-Smooth AHA Skin Brightening Cream, SAFE, NATURAL SKIN BRIGHTENING! 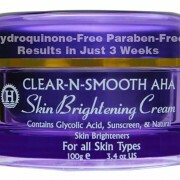 Clear-N-Smooth AHA Skin Brightening Cream, SAFE, NATURAL SKIN BRIGHTENING! 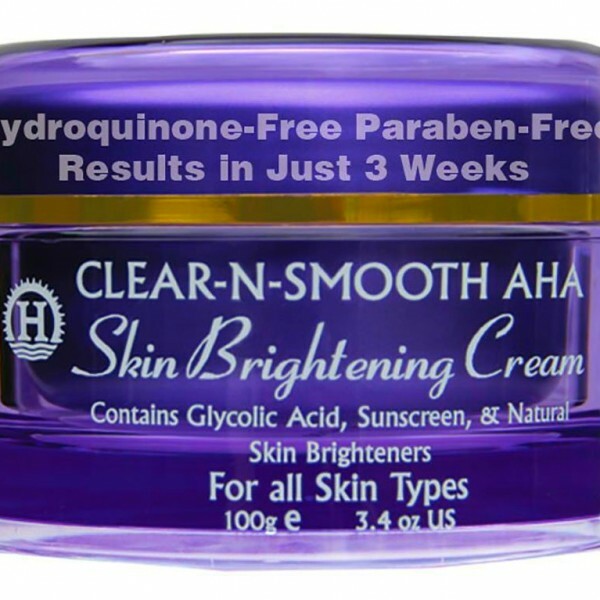 Clear-N-Smooth AHA Skin Brightening Cream is a highly sophisticated yet safe alternative product to harmful skin bleaching creams on the market. Made out of entirely safe ingredients, consisting of 4 natural plant extracts and exfoliants. This revolutionary cream is made in a safe, FDA-approved scientific setting, and recommended for African-American and Hispanic skin tones. Use twice a day as part of your daily beauty regimen. Significant results noticeable in 3 weeks. Single item sale, not a pack. 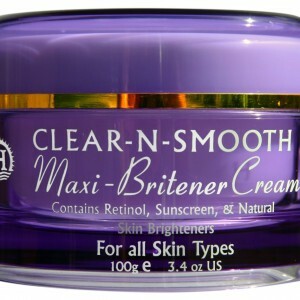 CLEAR and SMOOTH SKIN: This product is clinically developed and tested, and it contains 4 natural skin brighteners- Licorice Extract, Matricaria Extract, Niacinamide (Vitamin B-3), and Clear-N-Smooth Complex. These ingredients effectively smooth your complexion to a radiant glow and more even skin tone. 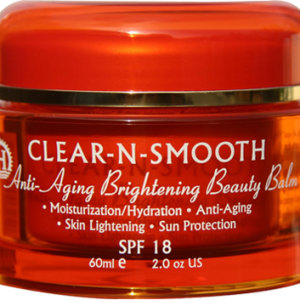 Clear-N-Smooth AHA Skin Brightening cream contains a gentle exfoliant that targets fine lines and wrinkles. NEW MAXIMUM STRENGTH FORMULA: A maximum strength cream that guarantees beautiful RESULTS IN 3 WEEKS, it is designed for all skin types. Recommended for African-American and Hispanic skin tones, this powerful formula can also be used to brighten Caucasian and Asian skin tones. Better than other skin brighteners on the market. WHITENING AND LIGHTENING: For hyperpigmentation/problem spots and areas like hands, underarms, face, elbows, knees, sensitive areas. 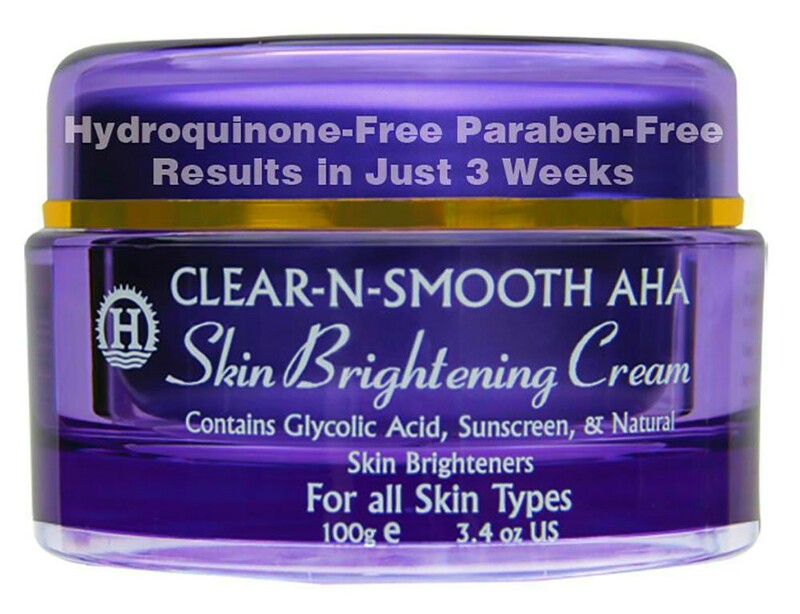 PARABEN FREE & HYDROQUINONE FREE: No harsh chemicals or bleaching agents like hydroquinone or mercury. 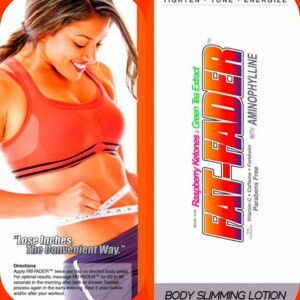 LAB TESTED, CLINICALLY PROVEN: Manufactured in the USA, with FDA- approved facilities. 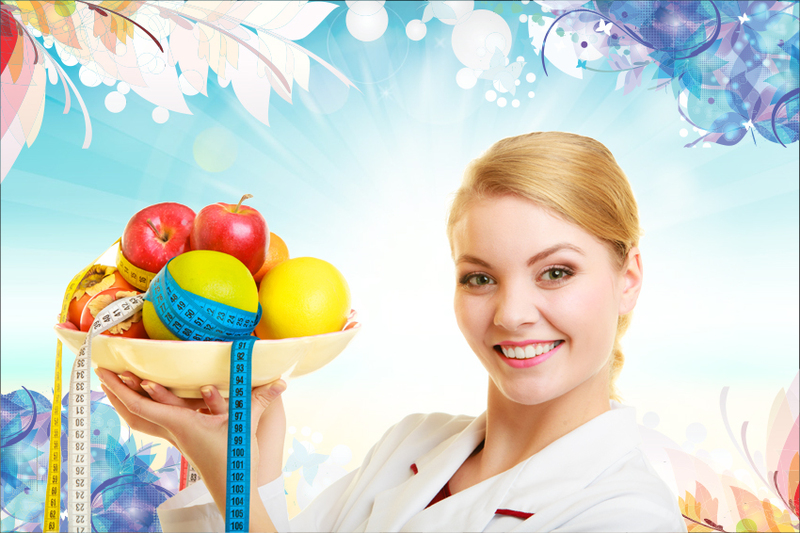 QUALITY STATEMENT: We procure our products from an authorized manufacturer, with FDA approved facilities and GMP Standards. Product ingredients, dimensions, and quantity as advertised. All products are packaged by the manufacturer. No returns/no refunds. Copyright Statement: Text and some graphics are copyright of RK Health and Beauty Palace, © 2015-2016. Trademarks, brand images and product representations are copyrighted to their respective owners/manufacturers. Trademark images used with permission from the manufacturer. Reproduction prohibited. All rights reserved.